Gordon Banks was England's goalkeeper in their one and only World Cup triumph. 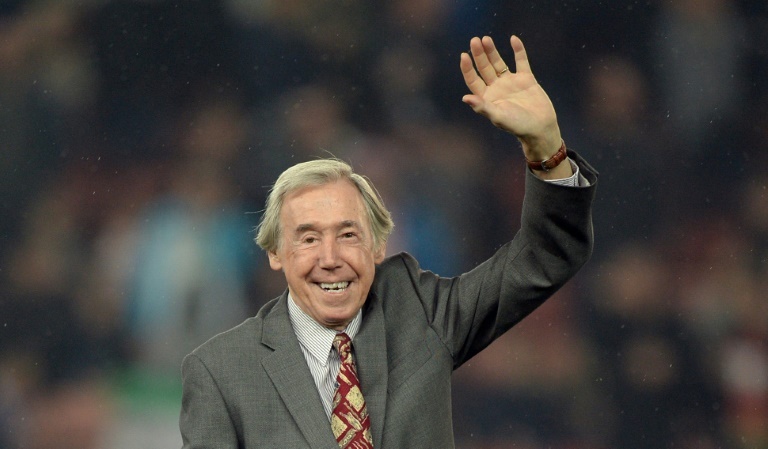 FOOTBALL NEWS - Gordon Banks, England's goalkeeper during their triumphant 1966 World Cup campaign, has died aged 81, his former club Stoke City announced on Tuesday. Pele - who would go on to lift the trophy - admitted later he had said 'gol', so sure was he that the ball was heading into the net. Brazil still won the game 1-0.